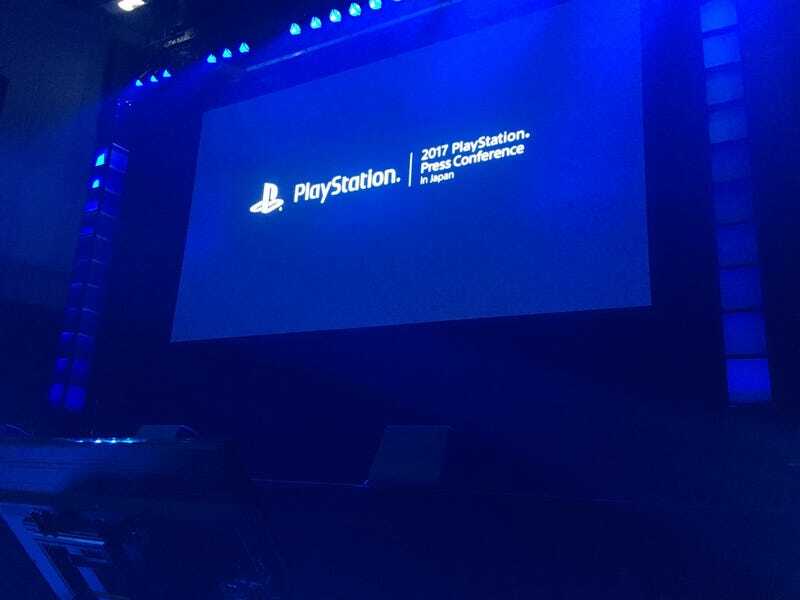 Today in Tokyo, Sony is holding its annual pre-Tokyo Game Show press conference. What announcements will Sony make? What surprises will there be? Watch here and find out. 9/19 - 4:20am Update: The press conference is over, but you can still watch it in the YouTube clip below. The press conference is slated to start at 4pm Japan Time (3am Eastern). The Tokyo Game Show will begin this Thursday when the first business day gets underway at the Makuhari Messe convention center in Chiba, Japan.